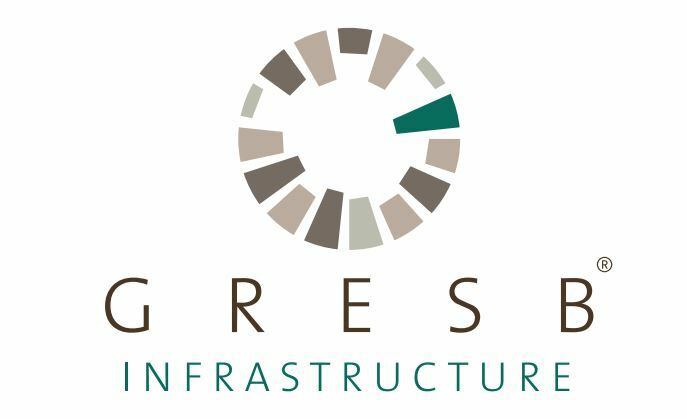 Assessment results from the first GRESB Infrastructure survey were released Tuesday at a New York event hosted by JP Morgan Asset Management. 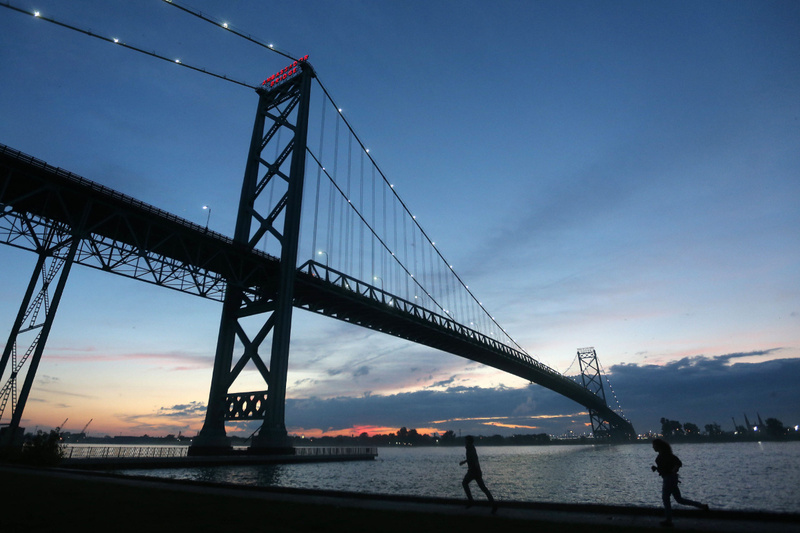 Fifty-one infrastructure funds representing around 140 energy, transportation, telecom, waste and water management and social purpose assets responded to the 2016 questionnaire. The largest single infrastructure fund/asset type was Renewable Energy with 16 funds participating. The GRESB Infrastructure survey is an independent, third party tool that objectively assesses how well an infrastructure fund or operating company integrates ESG considerations into its governance and investing practices. It also measures the fund’s success in driving overall ESG performance. The Infrastructure survey builds on the ‘Global Real Estate Sustainability Benchmark’ (GRESB). One year in, the infrastructure version appears to have achieved similar uptake as the original real estate survey. At a launch panel, representatives from Dutch pension giant APG and JP Morgan Asset Management spoke to the business case for seeking environmental, social and governance (ESG) information associated with the infrastructure assets they are planning to buy or hold. Correlation between ESG and returns. “Only standardized tools give us the ability to measure performance and understand who is doing better and worse,” said Steven Hason, APG Asset Management co-head Americas Real Estate and Head Americas Infrastructure. “Through the score and feedback reports, we can engage with our partners in a more knowledgeable way. 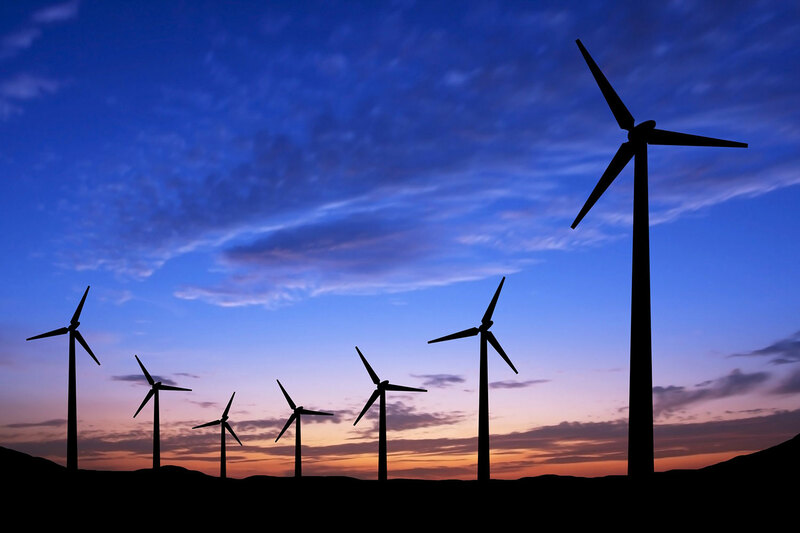 Ignoring tools such as GRESB is not an option – we are seeking to double the funds we earmark for responsible investing from US$ 30 to 60 billion,” Steven stated. Amanda Wallace, Executive Director of JP Morgan Asset Management’s equity infrastructure investment group (current investments in 16 operational companies), added that in addition to being good governance and a value enhancing practice, collecting ESG information allows portfolio managers to track continuous improvement and identify best practices across its portfolio of global assets. Operational practices can be shared to drive improved performance among all assets. The average GRESB fund score was 54 out of 100. This score primarily speaks to integration of ESG considerations in the investment process. The GRESB asset score which evaluates how sustainability is implemented in asset operations was significantly lower at 33/100. This means that there is lots of work to be done at the asset level in measuring ESG performance indicators, obtaining certifications and engaging stakeholders, all information fund managers like to see to make effective decisions. “You cannot manage what you cannot measure” management guru Peter Drucker famously wrote, and all investor sponsors agreed that being able to prove that ESG is happening at the asset level through quantifiable data is a serious issue for fund managers. The GRESB Infrastructure assessment is filling an ESG information void among privately held infrastructure assets. Furthermore, it is creating a long sought-after infrastructure industry standardisation of ESG management practices and performance measurement. This is relevant for all infrastructure companies, including publicly listed entities. We suspect the framework will catch on in the same way that the GRESB Real Estate assessment has become the sustainability reporting and performance norm for almost 800 real estate funds and companies across the globe. A number of other fundamental drivers support predicted growth in GRESB Infrastructure. The world needs green infrastructure, and it will increasingly be financed through private channels. With institutional investors increasing their portfolio weightings in infrastructure and embedding responsibility principles in investment policies, fund managers need to prove they use ESG in their processes. The GRESB toolkit will likely be the way to go in this maturing investment class. It will be used as guidance for good sustainability governance during the first couple of years and thereafter converge into a tool that can correlate risk/return profiles with ESG performance. For maximum benefit, it’s best to get on board early. Quinn & Partners has supported leading institutional investor clients with ESG integration and GRESB audits/survey services since 2013. In the 2016 Real Estate assessment, our team submitted responses for a total asset value of nearly CAD $130 billion – equivalent to 10% of all North American responses. For more information, please reach out to Francisca Quinn, Managing Partner Quinn & Partners, at +1 416 300 8068. Read more about the GRESB assessment report here.